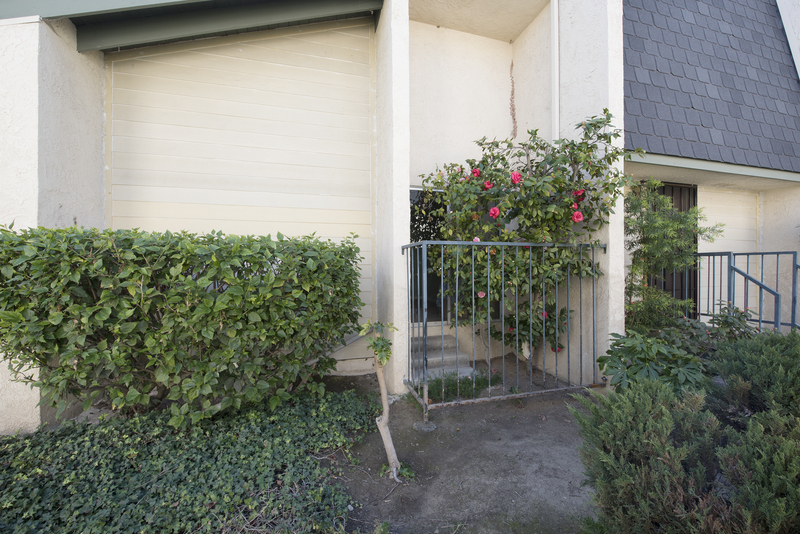 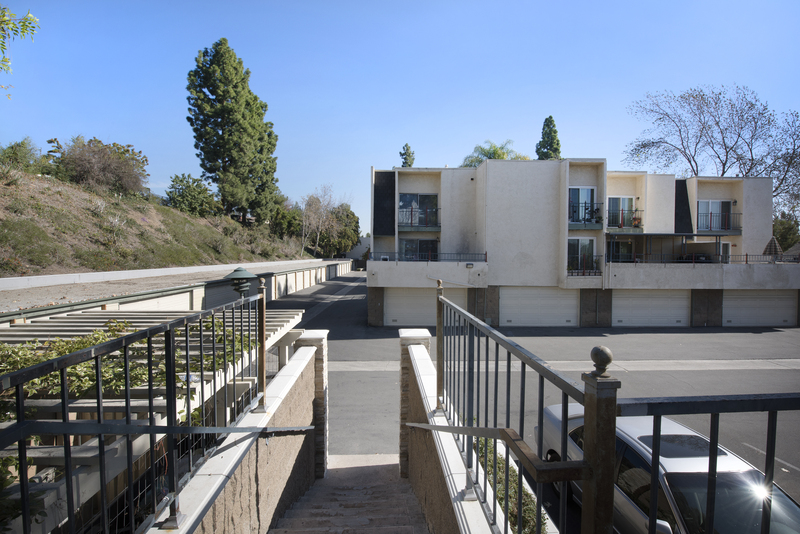 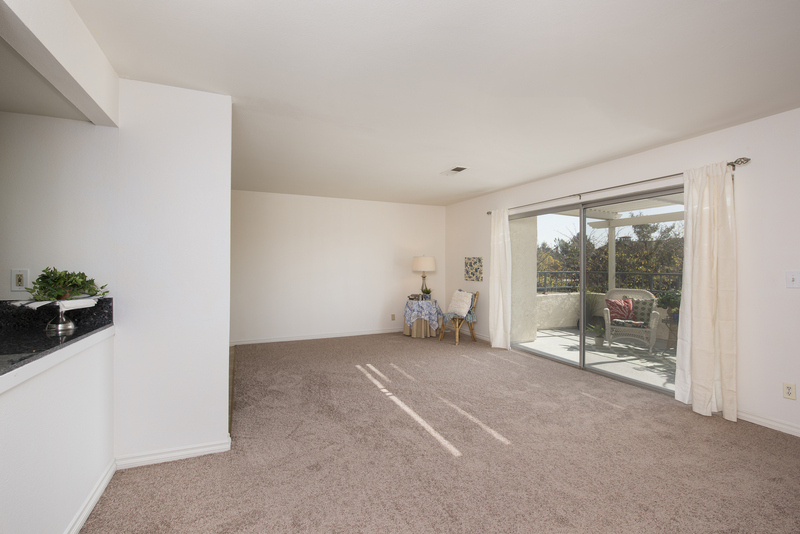 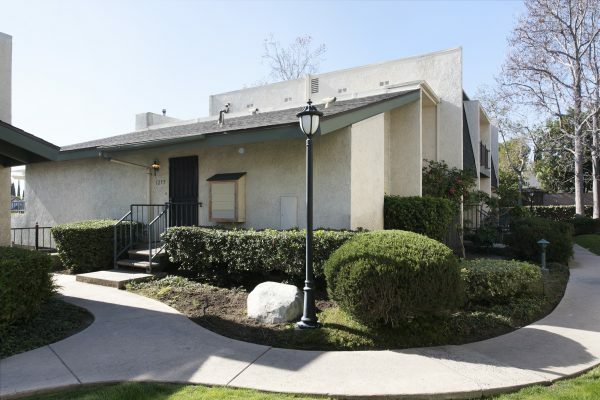 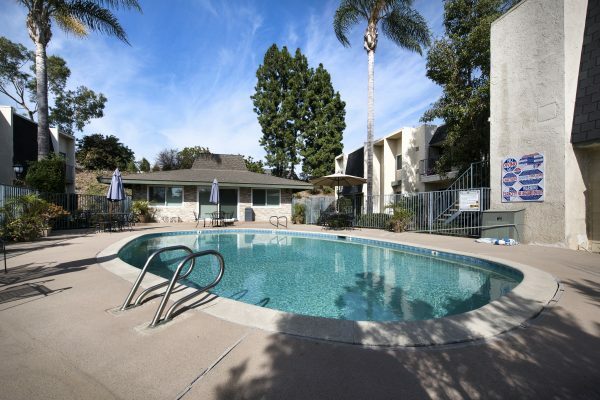 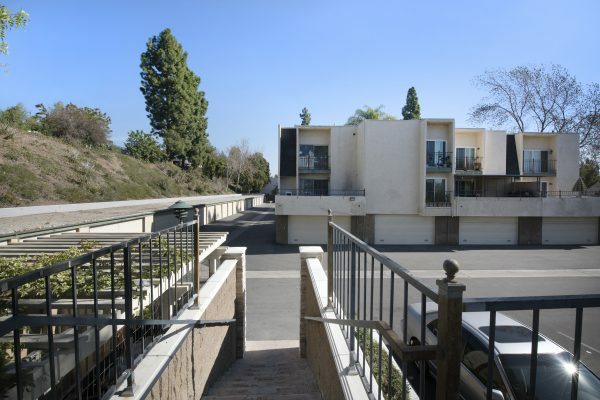 Well Priced Move-In Ready Condo – Experience the best Fullerton has to offer with this well located home. 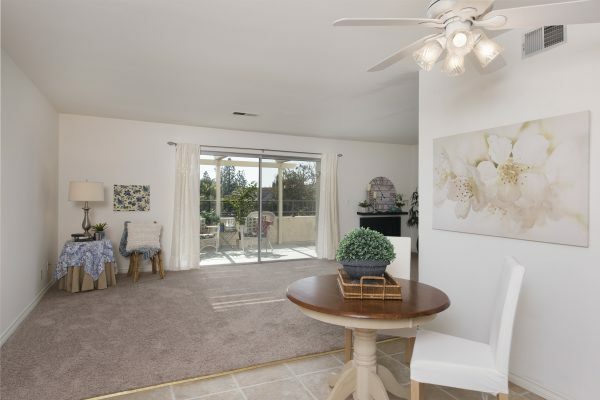 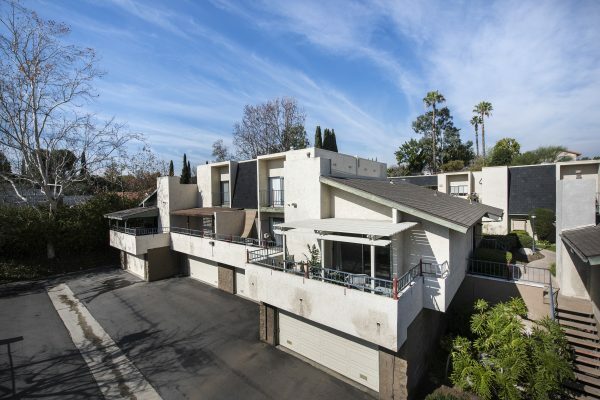 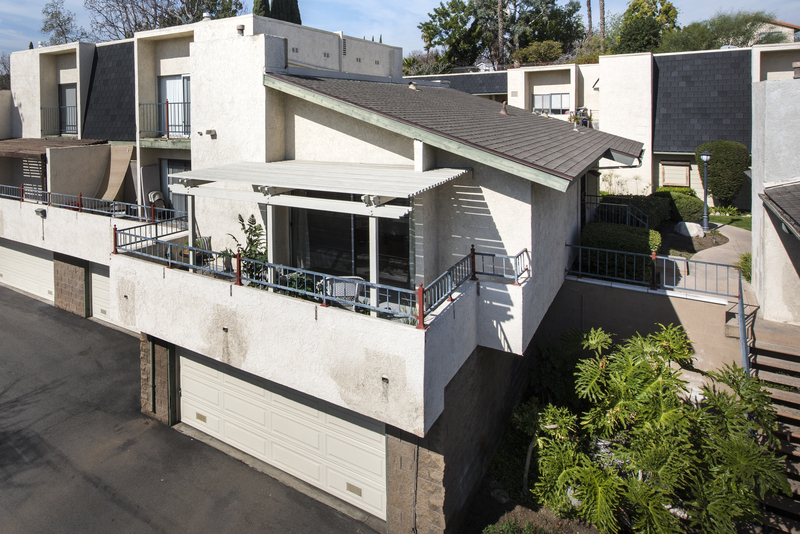 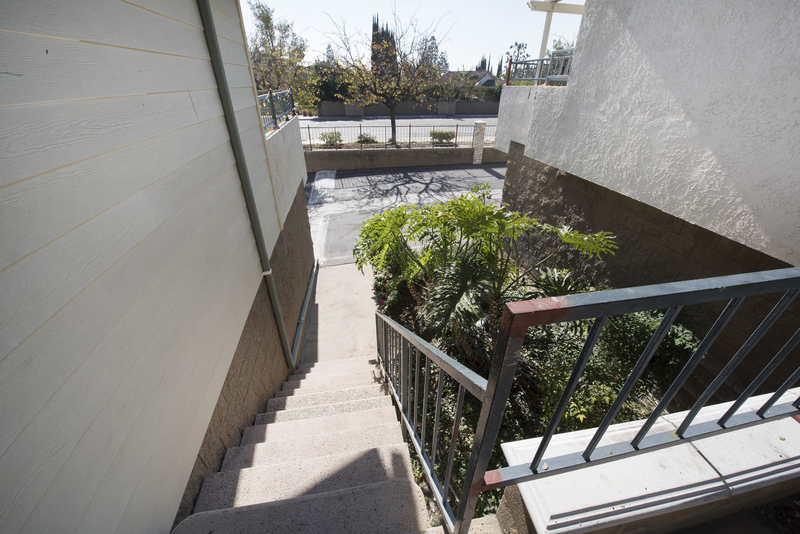 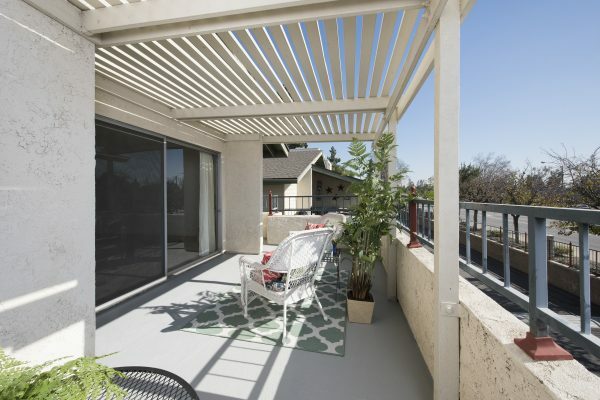 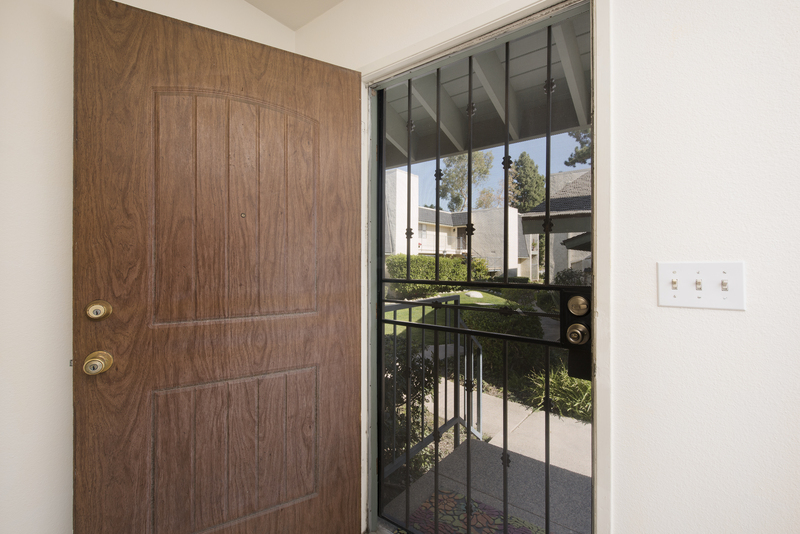 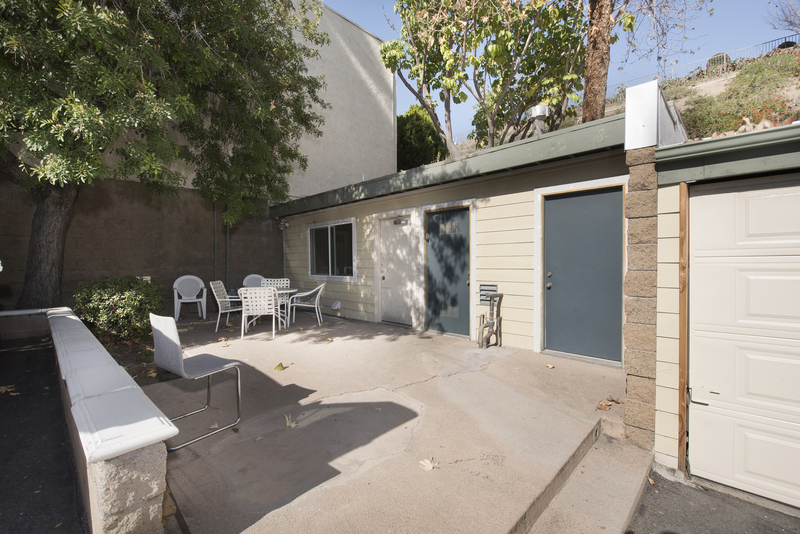 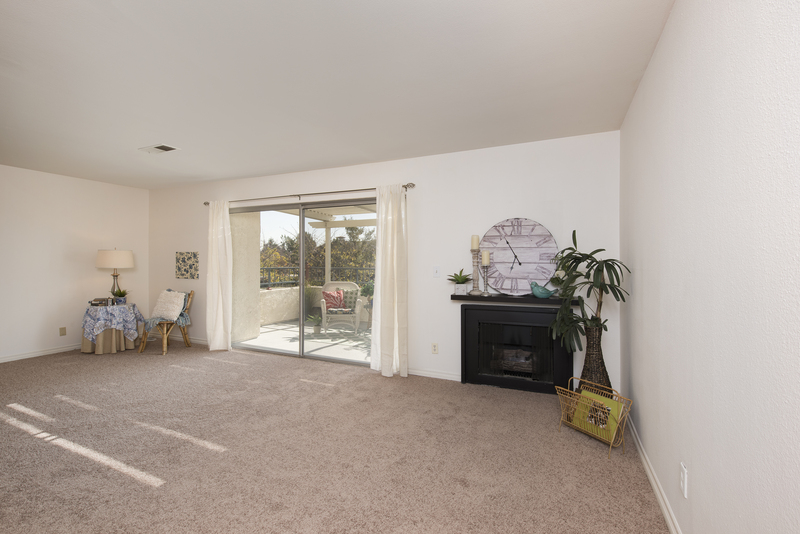 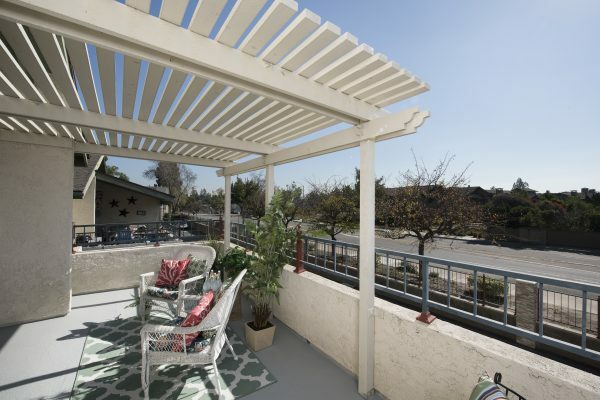 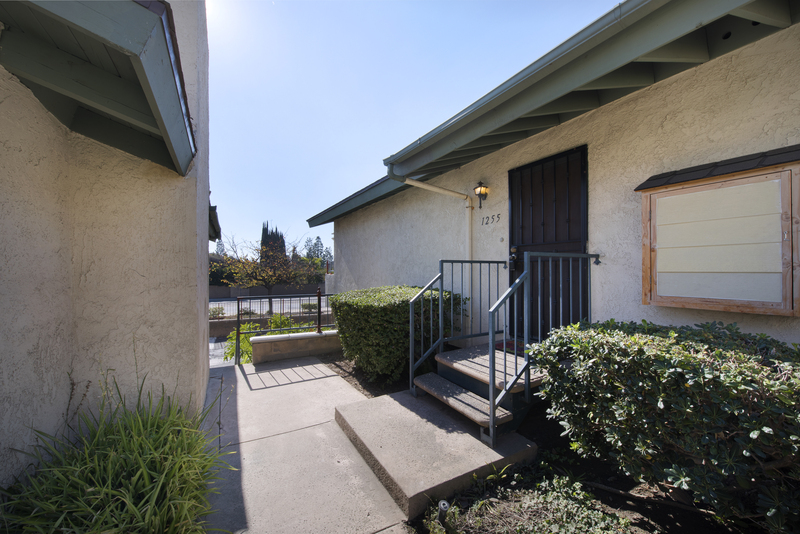 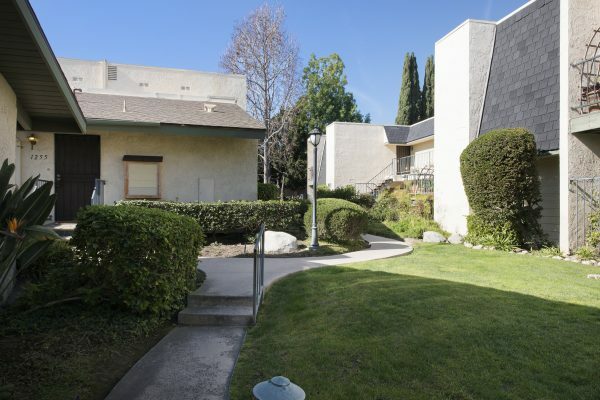 This one is perched in the hills of Fullerton with easy access to: Shopping, entertainment, transportation, Downtown Fullerton’s night life, art & culture, and the famous Fullerton Loop recreational trail system. 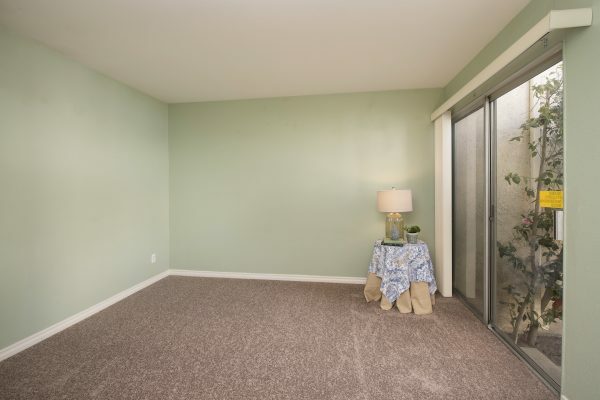 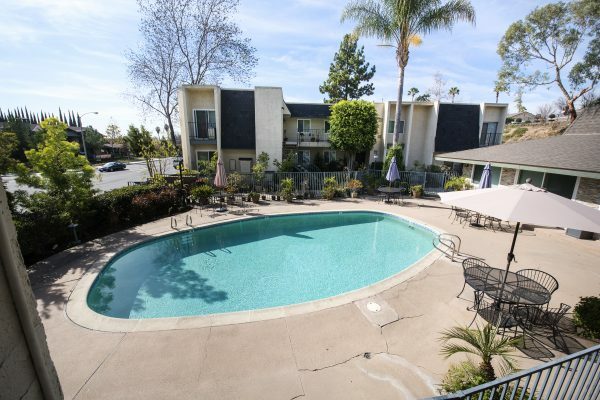 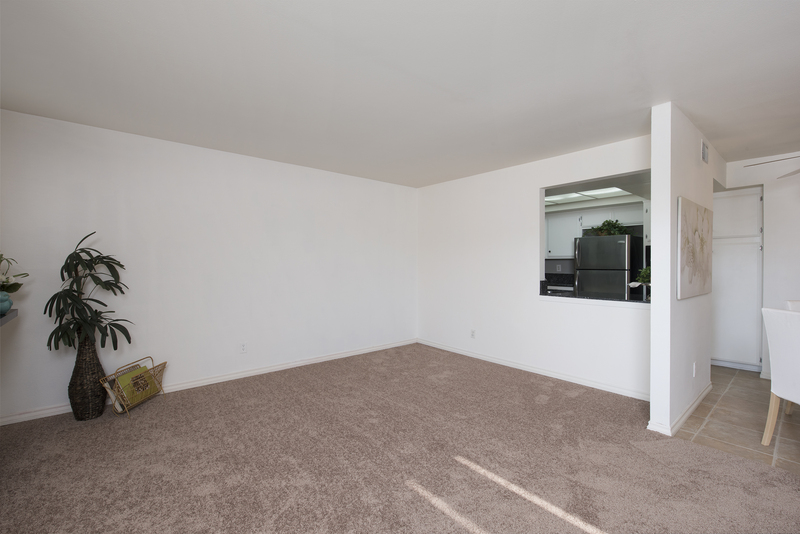 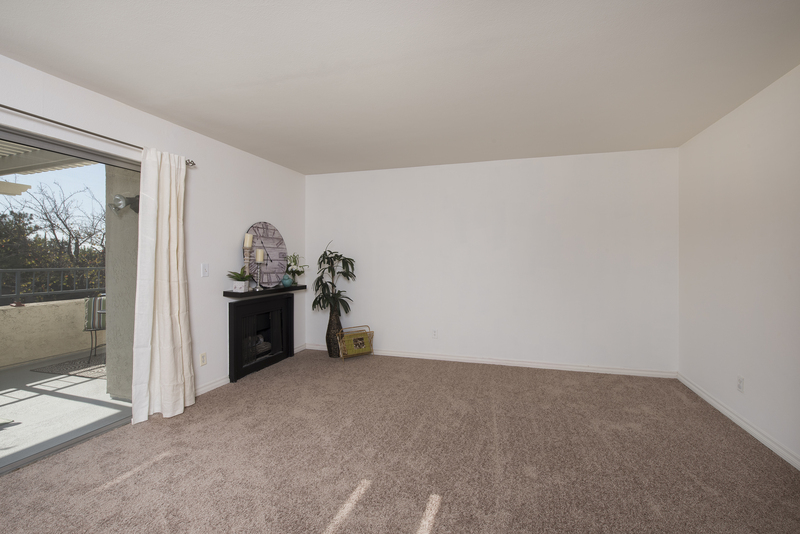 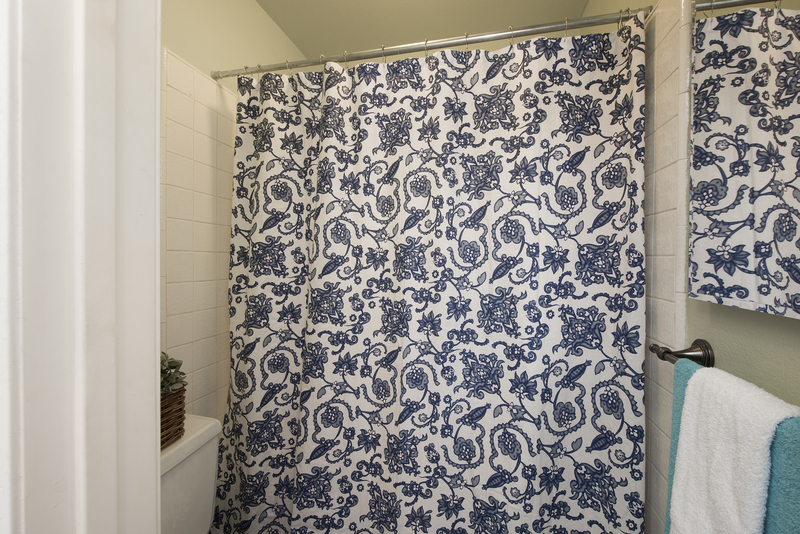 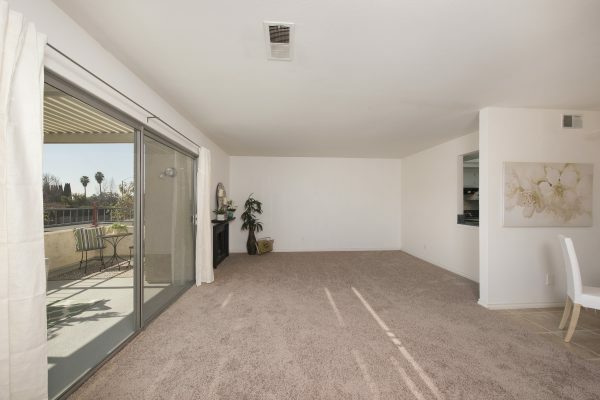 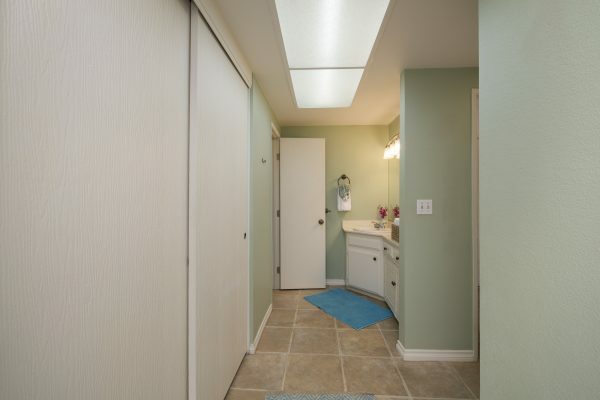 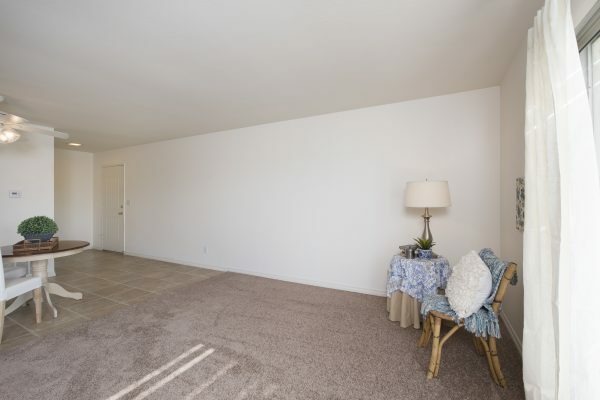 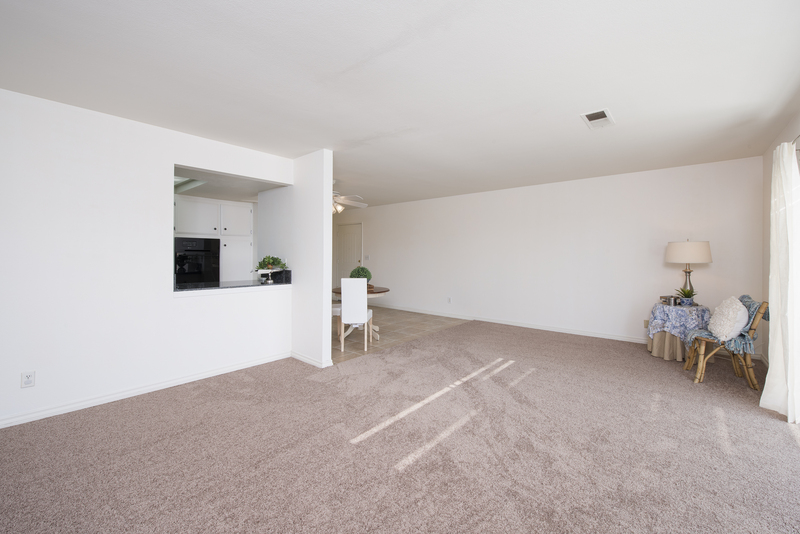 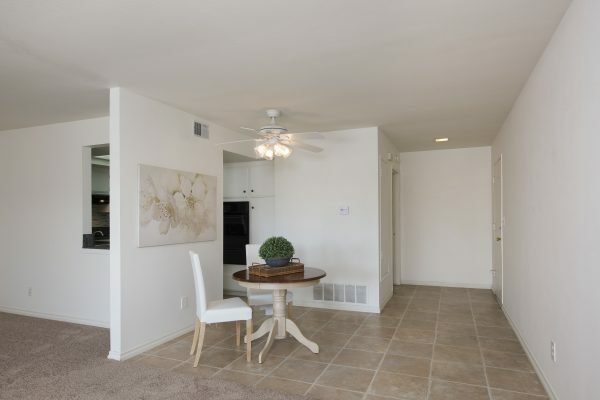 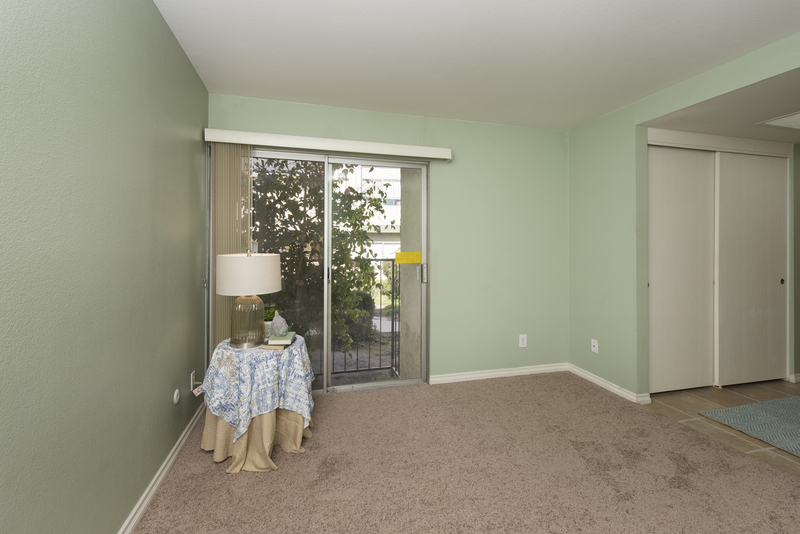 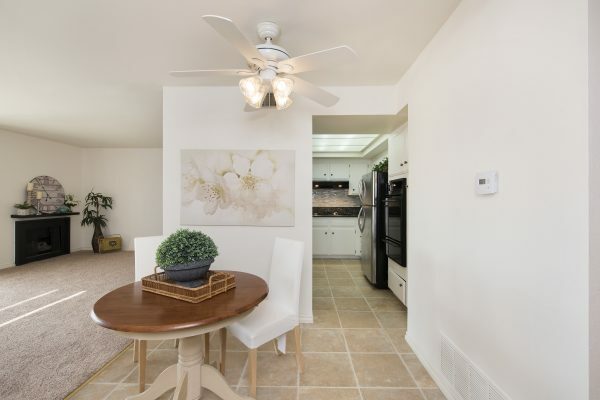 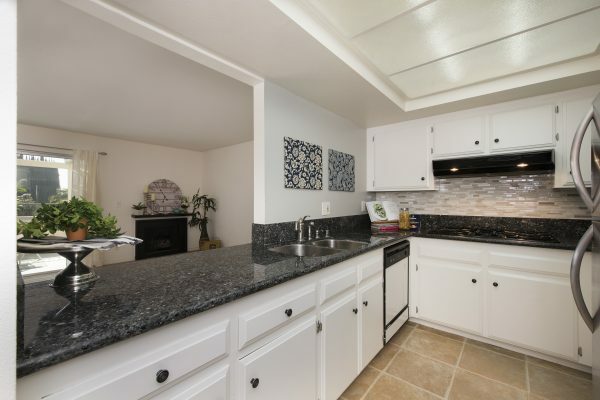 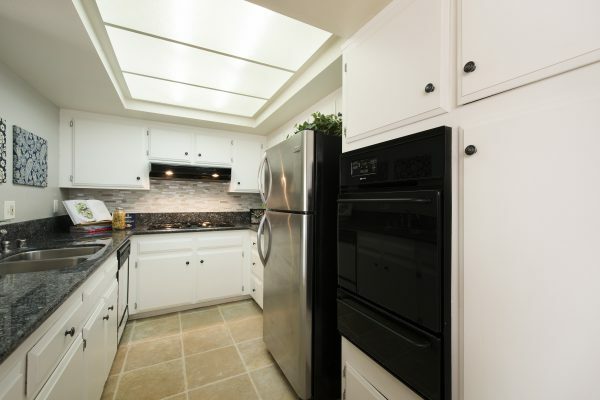 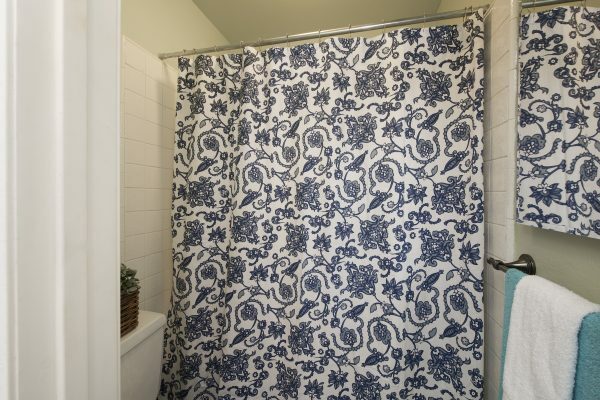 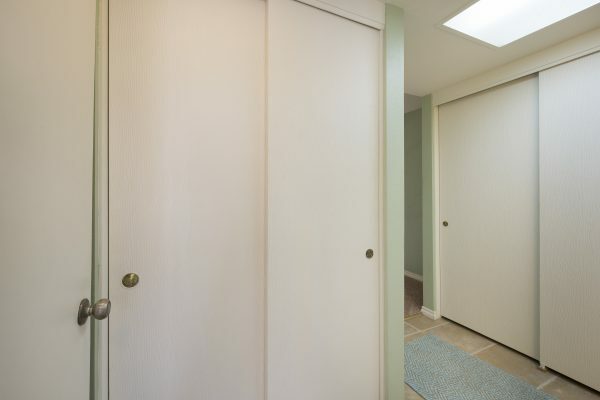 You love the location, one of the best in the complex; an end unit with no one above or below and offering a full two car garage with a roll-up door and opener in addition to ample community parking. 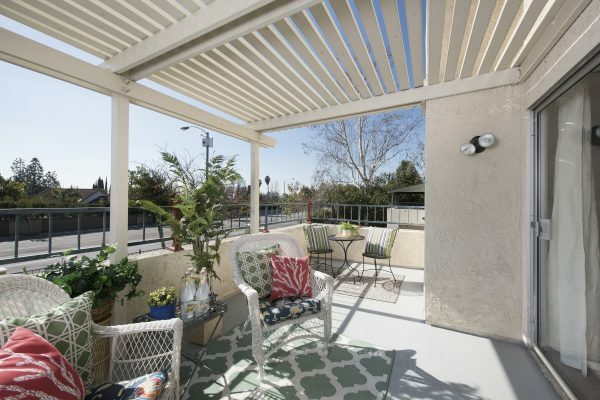 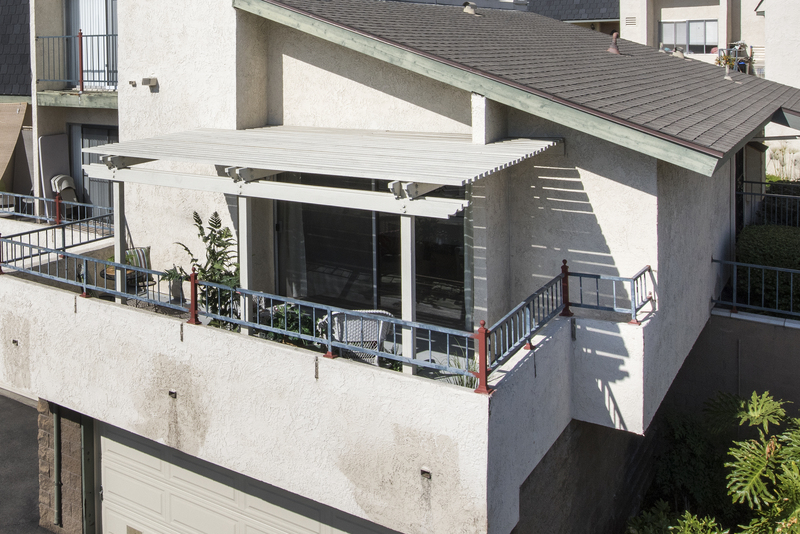 Pull up a chair on your enormous balcony with a neighborhood view to enjoy for years. 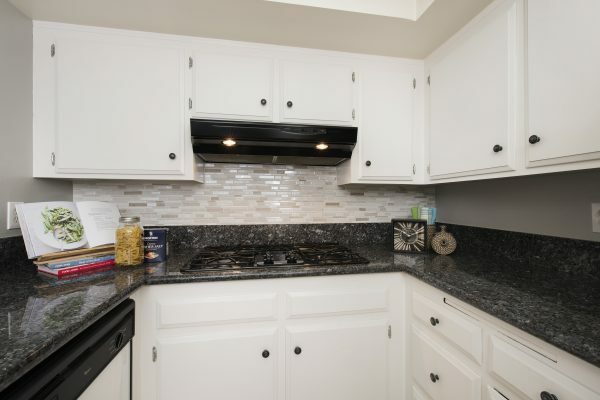 This home is move-in ready with: Fresh paint, new carpet, an updated kitchen, granite counter tops, stainless steel refrigerator, new oven, central heat & air conditioning, a fire place, dual closets, and an open floor plan. 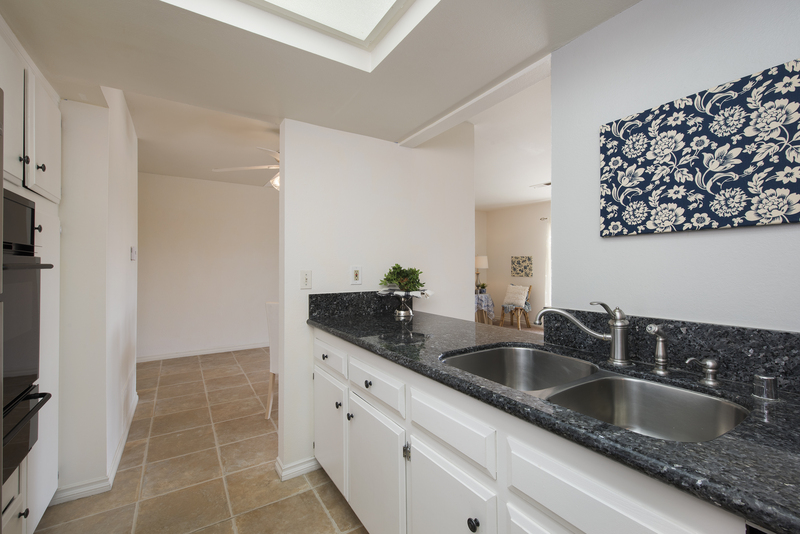 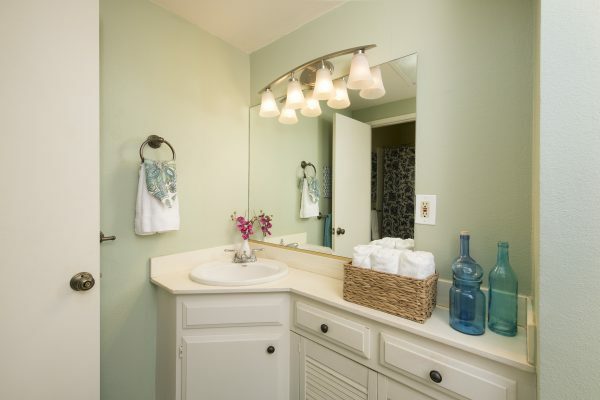 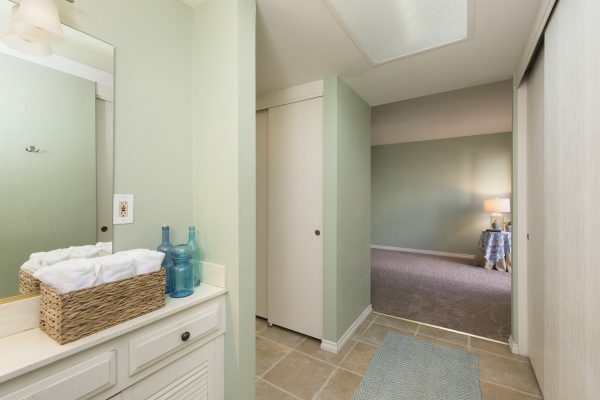 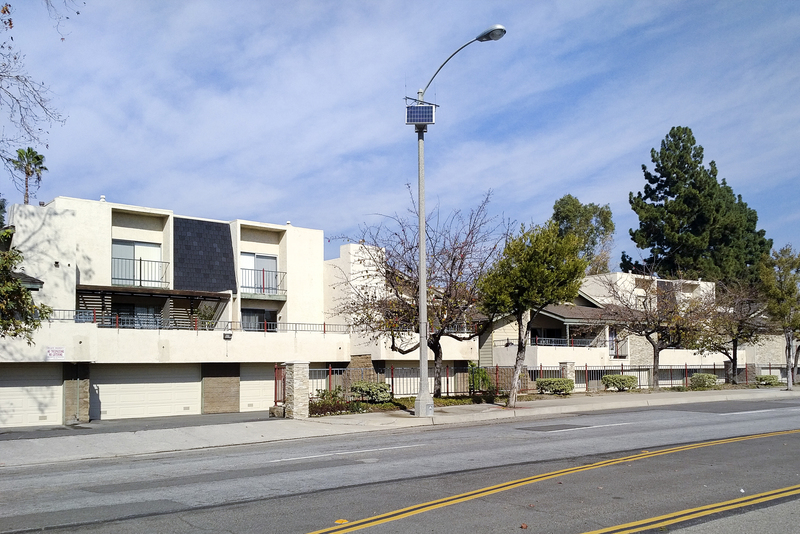 The well maintained community includes: a swimming pool, water service, trash service, gas service, and green belts. You will also love the excellent schools! 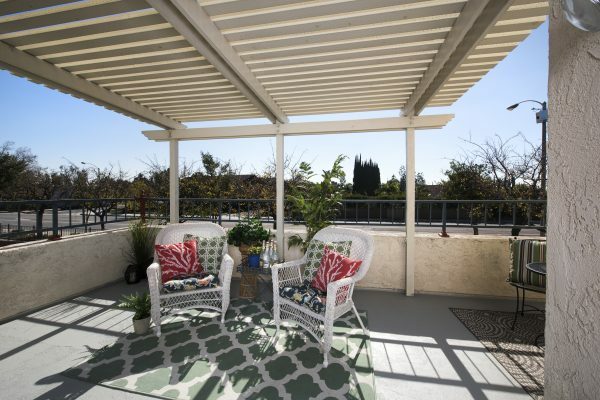 Live the Fullerton dream in your new home at Racquet Club Villas North.